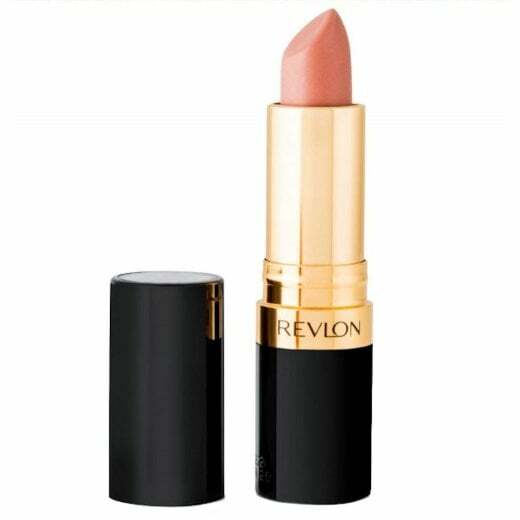 Create unforgettably seductive lip colour with Revlon's most iconic lipstick. 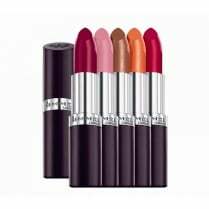 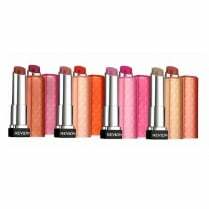 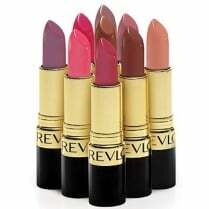 The Revlon Super Lustrous Matte Lipstick is available in a dazzling array of fabulous, fashionable shades. 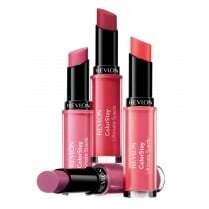 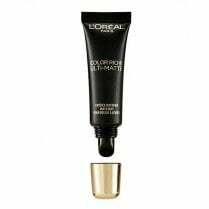 Infused with silk extracts and Vitamin E, this silky smooth lip colour gives you stylish matte lips with showstopping shades. 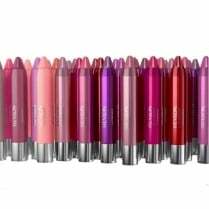 A suede-like cushion of colour without flaking or drying.